We believe the gateway into a bands mindset is the album art, what better way to hook a potential listener than starting with an alluring album cover. Evening Fires latest release ‘Where I’ve Been Is Places and What I’ve Seen Is Things’ accomplishes just this, it’s an odd yet alluring cover that captivates us. Not only is the artwork outstanding, but it portrays the music very well. Recorded within the deep Appalachians, Evening Fires from Pennsylvania has unleashed an album filled with instrumental psychedelic richness, mind-altering ambiance, and beautiful hypnotic textures. 3. Staring Down the Gullet of the Great Beyond part one (5:35) – Rich in psychedelics and offers a sense of improvisation. This could be labeled as psychedelic folk ambiance with a hint of jazz structures within the percussion. We know it sounds like too much, but that’s the beauty of this music, you can’t pigeon hole them to one or to genres. 6. Staring Down the Gullet of the Great Beyond part two (4:06) – A continuation from track three. The deep and rich sounding bass along with echoed guitars and psychedelic synths sound very impressive on our Paradigm speakers and makes for a wonderful headphone experience as well. 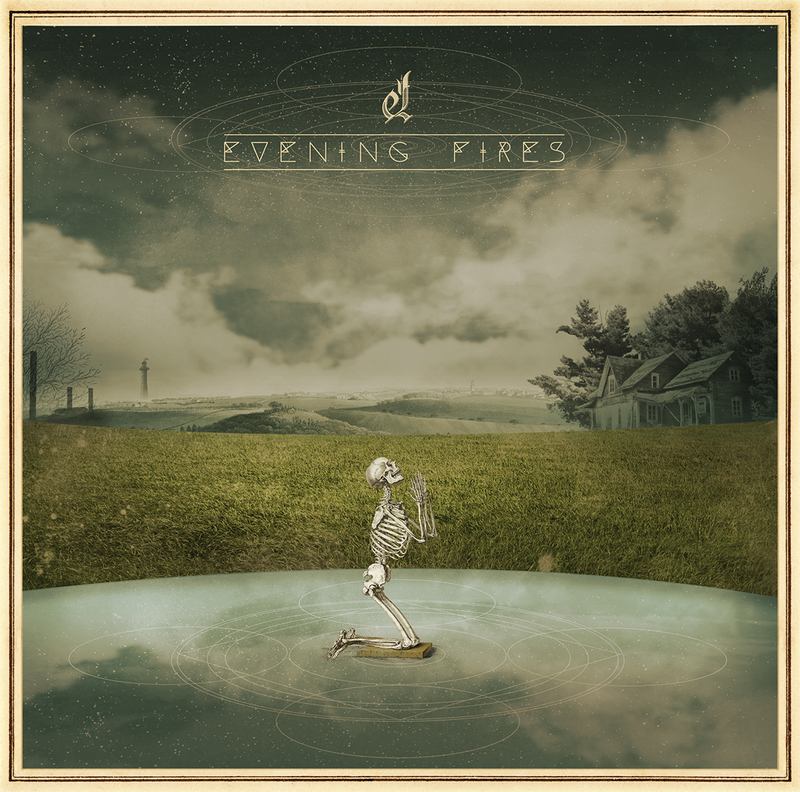 Evening Fires are a unique band, and the music is very diverse and rich. We recommend you take your time and be patient with this album; it will pay off in the end. You’ll find yourself reaching for this album on those stormy nights or a reflective hike or wherever Mother Nature takes you.